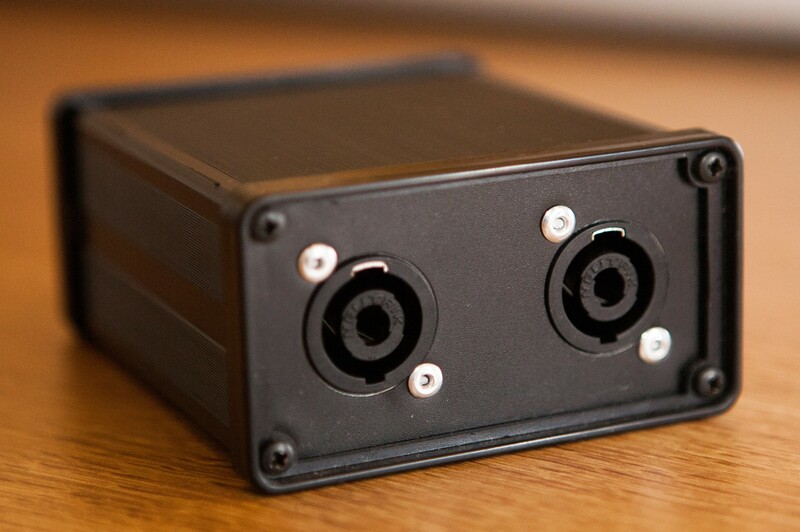 The toastbox THREE stage monitor to IEM headphone adaptor is designed to allow bands and musicians to make a cost effective and simple move from traditional stage monitors to IEMs. 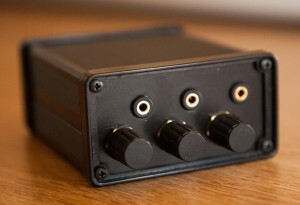 The toastbox THREE simply connects in-line, or on the thru output of your stage monitor to safely drive your IEM headphones. You know the situation, you are sharing the bill with four other bands with shared equipment and monitors. Simply add the toastbox THREE from your gig bag and connect your headphones straight in. For even further improved front of house, simply disconnect the stage monitor to reduce monitor spill. The toasbox THREE features three, independantly adjustable volume outputs. So a single unit can cover all your backing singers. Especially ideal for drummers (use with noise isolating headphones to protect your hearing) and bass players (bass players should never dance! ).